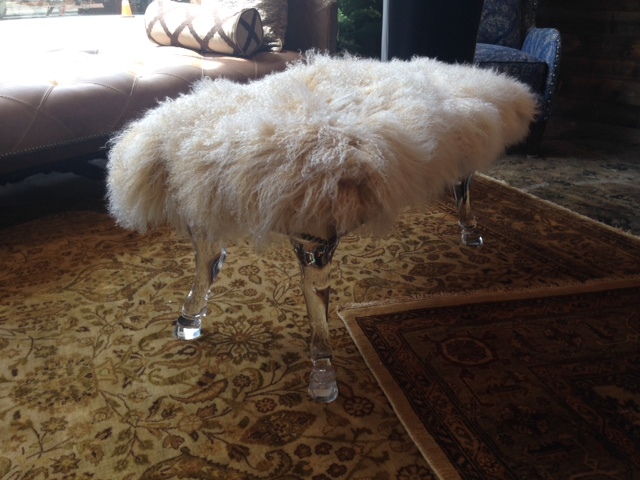 Fur covered furniture is all the rage! 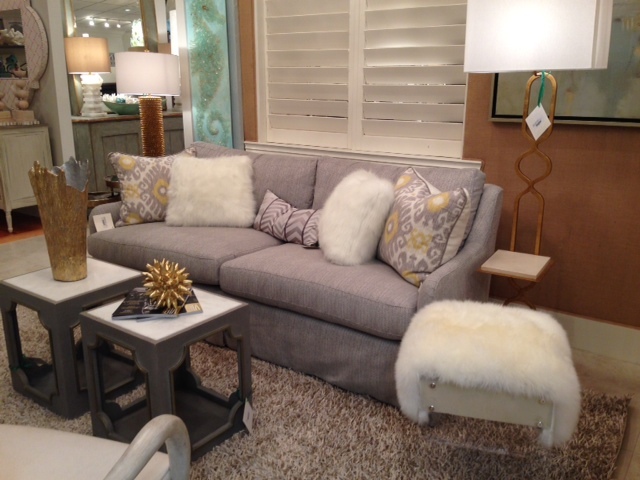 Peta-friendly options include faux-fur in light colors that add a fun element to any space. Now, maybe not the best option for your husband’s football watching chair, but fur makes for a cool statement vanity, foot of the bed bench, or bedroom chair. 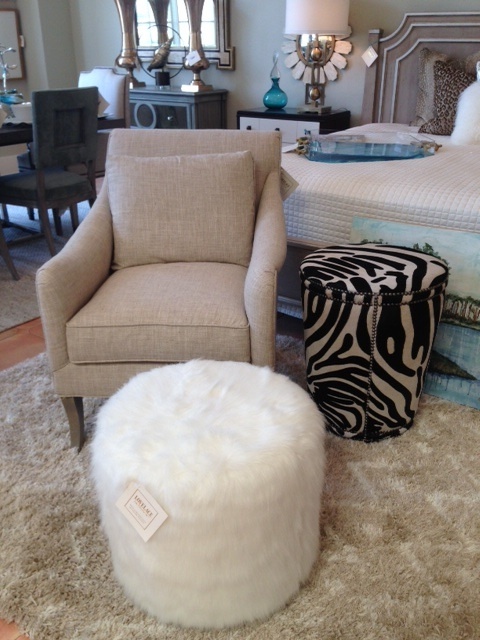 Also fun in an accent pillow or throw in faux fur to add that element of warmth and coziness. 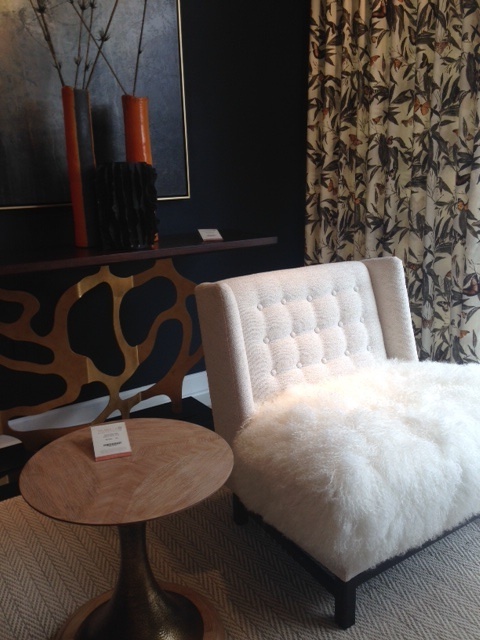 These pictures are from Ambella Home, Massoud Furniture, and our very own Lovelace Interiors showroom.